Jayesh Sanghrajka is currently Executive Vice President and Deputy Chief Financial Officer and has worked with Infosys for 13 years in various role in the finance department. 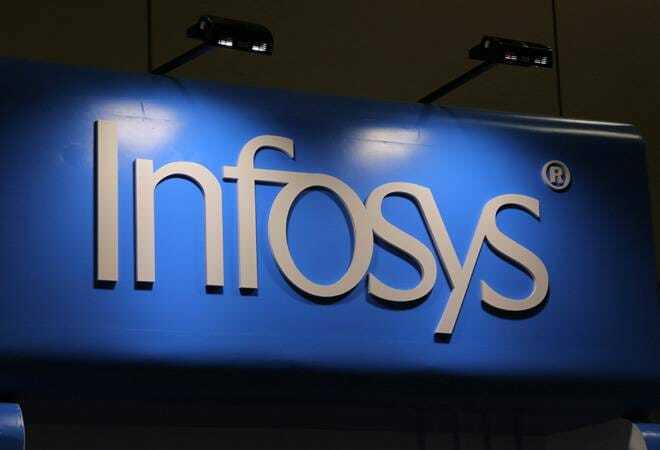 IT major Infosys has appointed Jayesh Sanghrajka as the interim Chief Financial Officer (CFO), effective November 17, with the tenure of current CFO MD Ranganath coming to an end on the November 16. Jayesh Sanghrajka is currently Executive Vice President and Deputy Chief Financial Officer and has worked with Infosys for 13 years in various roles in the finance department. MD Ranganath abruptly stepped down as the CFO early August, but would continue till November 16 in his office. Ranganath's exit is the second CFO departure from the company in under 4 years. An old hand at the company, he saw Infosys through the most testing times, including exit of the then chairman and CEO, R Seshasayee and Vishal Sikka respectively. Popularly known as Ranga, he was seen as some one from the old guard and especially shared a warm relationship with the promoters. In his statement after the board accepted his resignation, Ranganath said that he planned to pursue professional opportunities in new areas. He further added, "I am proud that over the last 3 years, during a critical phase of the company, we delivered strong and consistent financial outcomes, maintained high standards of financial reporting, built a world class finance team, further strengthened the company's competitive position and thereby enhanced value to the stakeholders". Describing him as one of the best CFO's and a rare individual, Narayana Murthy said in a statement following the announcement, "He is everything the idea of Infosys has always stood for. His departure is an irreplaceable loss to the company at this critical juncture." The Nomination and Remuneration Committee tasked with finding a new CFO is headed by Kiran Mujumdar Shaw, with DN Prahlad and D Sundaram being the other members. During the quarterly results press conference, Infosys CEO Salil Parekh said that the board was looking at various candidates for the position.